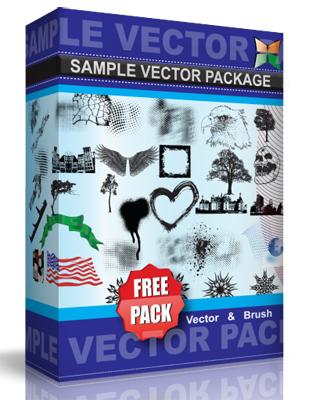 This work is a gift by SCORP1 to all the vector lovers out there! Dedicated to Japan! Feel free to write me a mail, if you like it ; ) I´d be pleased about a mail, if you used it. Have fun! Always be nice! LICENSE: This work is licensed under a Creative Commons Attribution-Share Alike 3.0 Unported License. You may redistribute, remix, tweak, and build upon this work even for commercial reasons, as long as you credit this artist by linking back and license your new creations under the same terms.